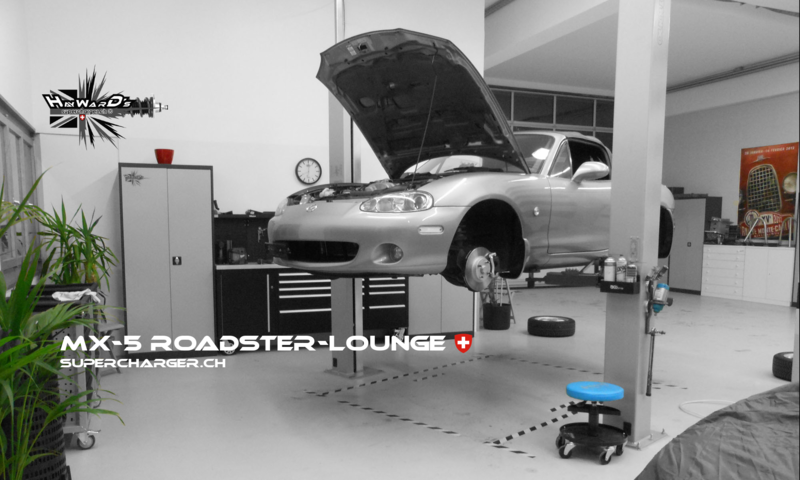 Willkommen bei supercharger.ch®/ ROADSTERLOUNGE.CH – gerne zeigen wir ihnen unsere Philisophie blablabla – Philosophie ?? This text will be updated as soon as we know what this means. At the moment we think it’s just a whole lot of codswallop. Results are worth more than stupid words ! One of the most beautiyful car designs in recent years – pure Italien emotion combined with Japanese perfection. Best example of two worlds working hand in hand.